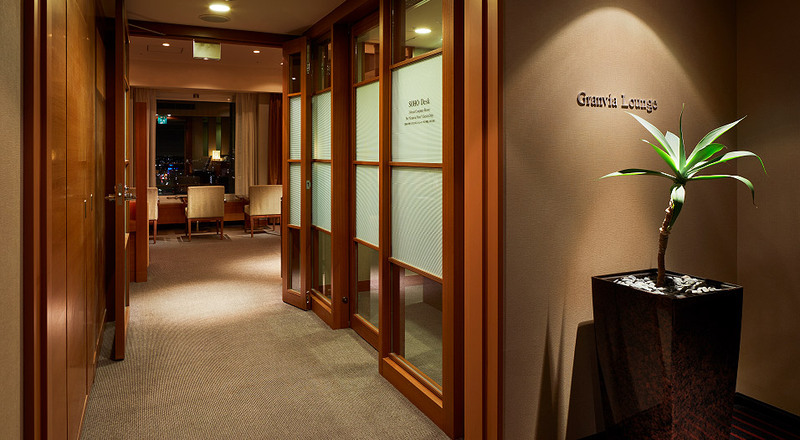 In order to make your stay with us more enjoyable, we would like to invite you to our new Granvia Lounge on the 15th floor of the South Wing. 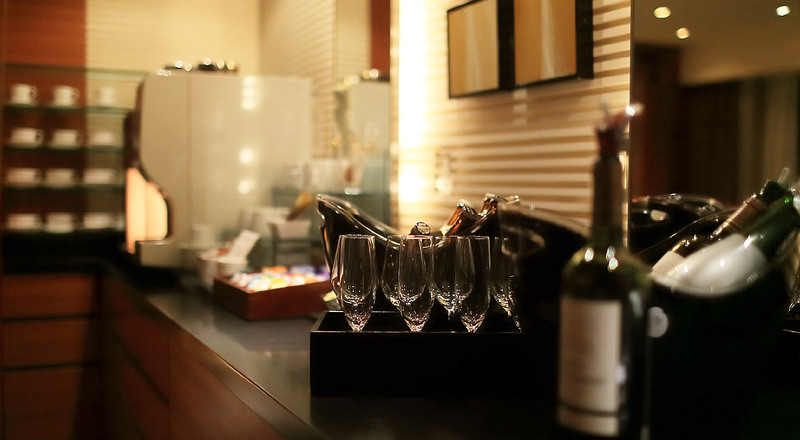 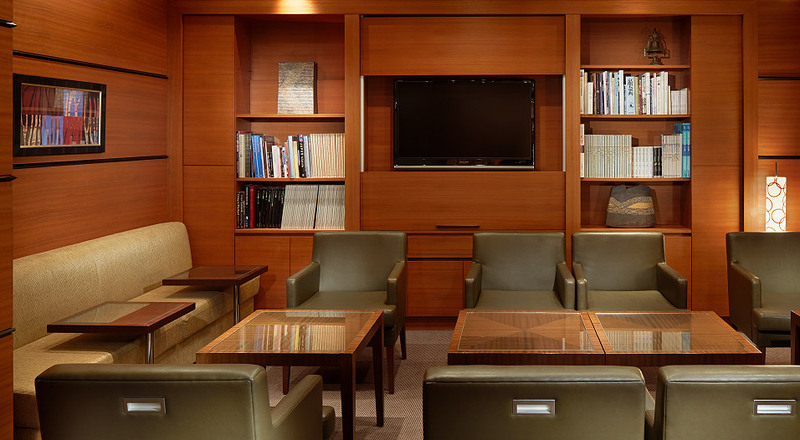 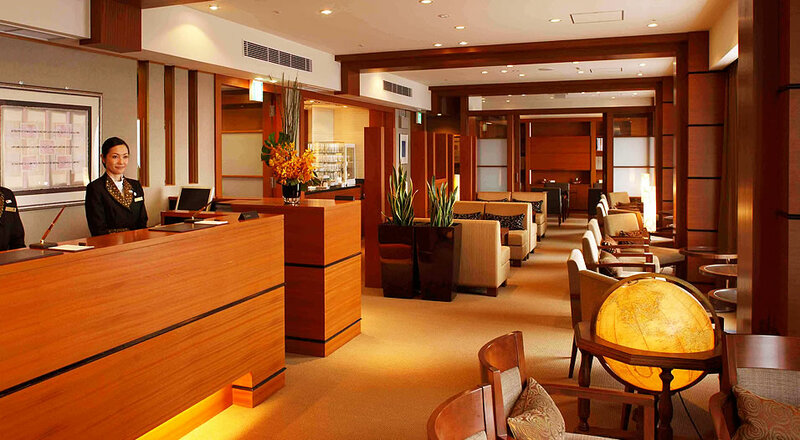 Our experienced staff look forward to welcoming you and providing you with our Granvia Lounge exclusive services, including convenient check-out, tour booking assistance, restaurant reservations, a self-service beverage station and our SOHO DESK (a 24-hour access computer room). 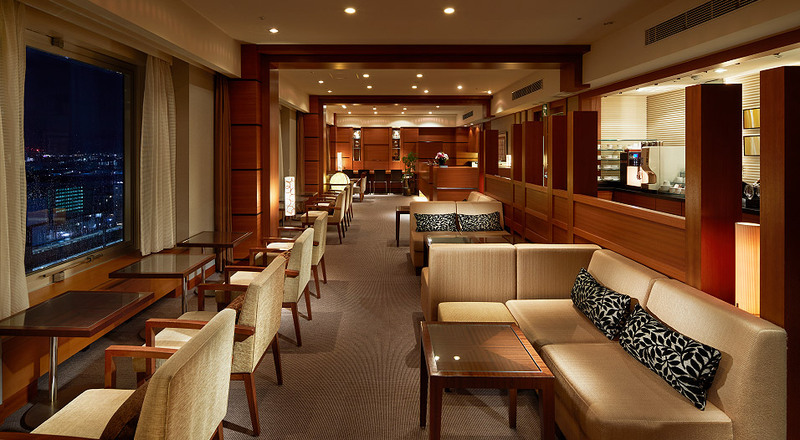 We await your arrival at the Granvia Lounge!